At the end of an innovation project James and I were asked by the client what were the reasons for its success. The client wanted to see if they could replicate what we had done in other areas of their business. We said that one of the key ingredients to the success of the project was the client themselves. Of course, the client got more interested at this point. he best clients are involved and empowering. They encourage you to be the best you can be at what you do and stay close. Again and again this type of client gets the best work. They are more confident in themselves and are more confident in you too. It’s more of a partnership. 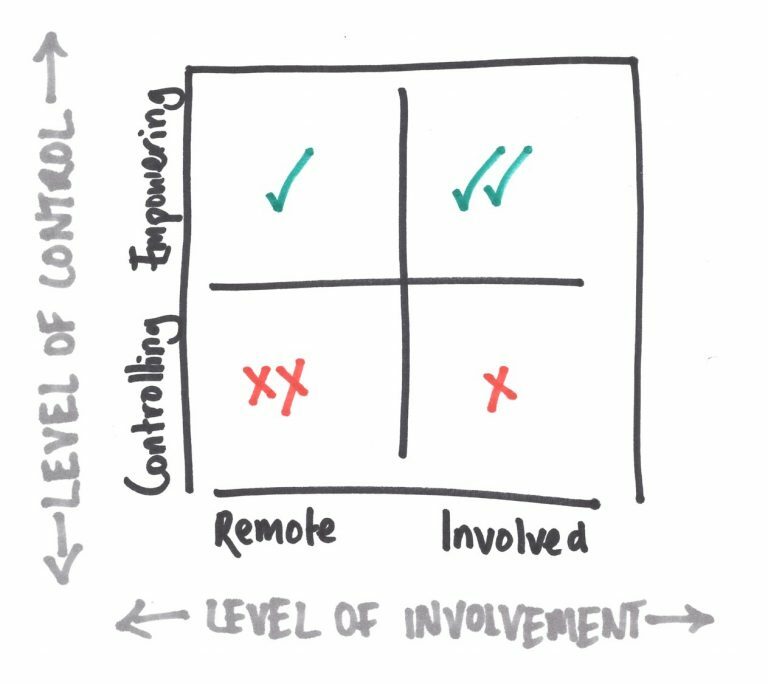 The worst clients are remote and controlling. They don’t seem to care and want it their way. They tend to lack confidence in themselves and people around them. They get the worse work. They don’t give us the space to do what we do best. It’s like they’re a little scared. Thankfully, we don’t have many of these at Sword & Stone (it’s one of the joys about being a small agency owner!). And if we do get a client like this, we tend to tell them, or don’t work with them again. Life’s too short. I can’t think of a better way to assess a client. So if you are a client; please have a read and have a ponder on this. And if you feel you get involved and are empowering to your partner agencies, please please get in touch. And if you’re not, well, we run training courses too!